You are currently browsing the Pontiac Paradise Shop Talk weblog archives for November, 2015. 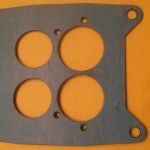 Carter AFB Carb Mounting Gasket on the way! 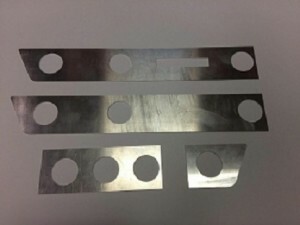 1963 & 1964 Aluminum Dash Inserts are here! Choose either floor or column shift when ordering.